A crowd of people have come to the village for the last goodbye. 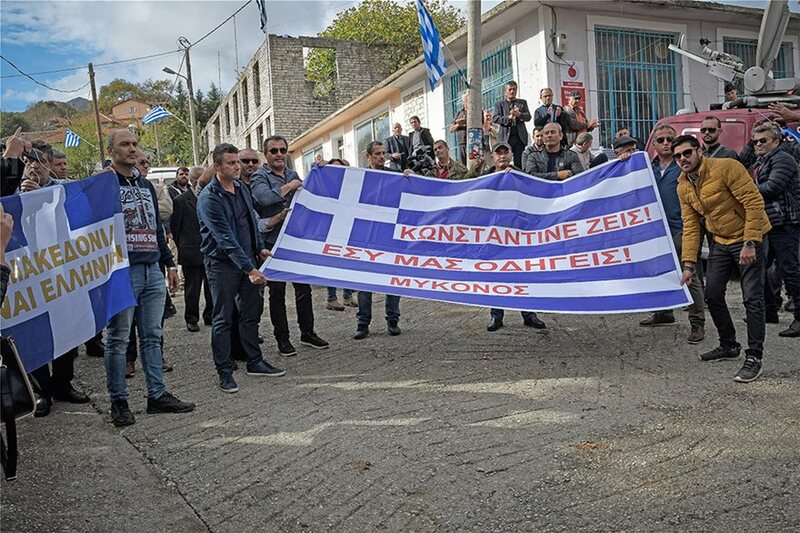 They chanted the Greek national anthem in the square, in the presence of ND MP Savvas Anastasiadis, the only Greek official there. 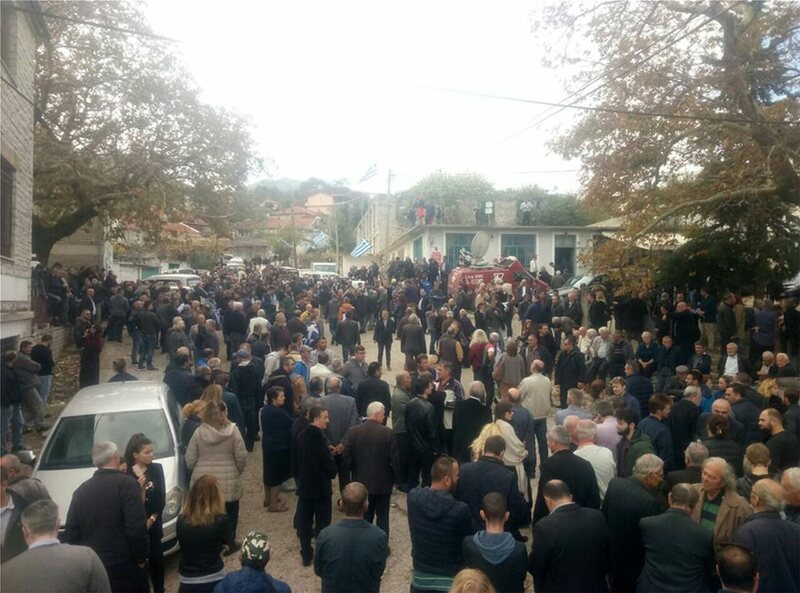 A crowd of people has gathered in the village of Vouliarates for the funeral of Konstantinos Katsifas. 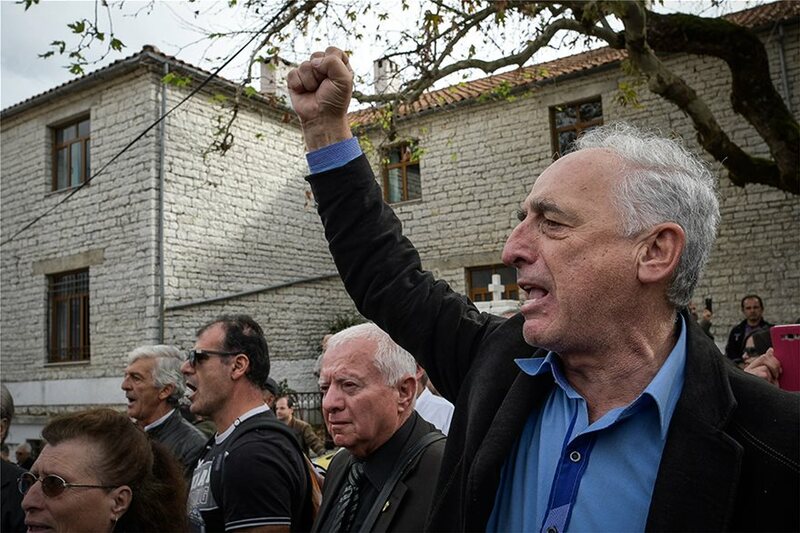 Approximately 2,000 people have arrived in the village for the ceremony, and almost everyone is holding Greek flags. Earlier in the village square they were singing the national anthem. 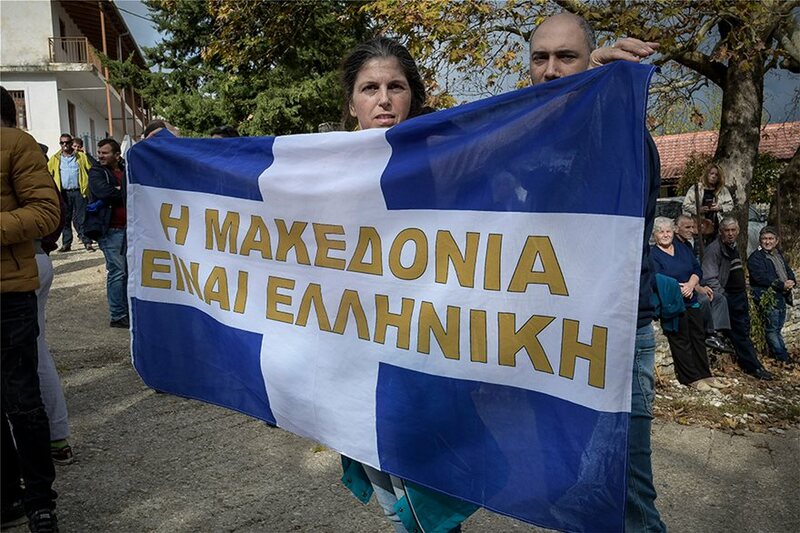 There are also slogans for Macedonia and flags that read: "Macedonia is Greek". Indeed, there are also many journalists not only from Greece but also from Albania. The slogan that sounds the most is "Constantine lives, you drive us". The funeral expenses will be covered by the municipality of Dropolis. On foot are the police and customs forces all over the city of Kakavia, as the traffic to Albania has increased. The checks carried out are thorough: passengers have to get off the buses and receive a thorough investigation. 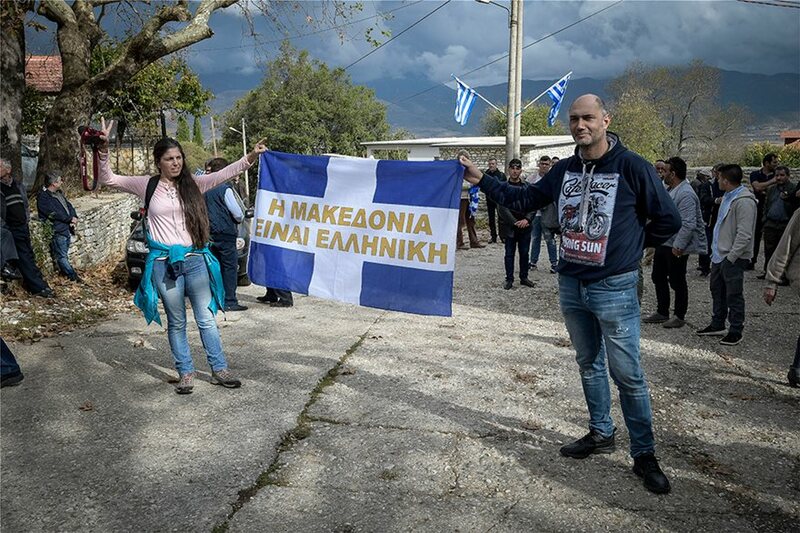 Not only Greek flags but also military clothing are forbidden. The first reinforced block from the Greek police is in Kalpaki, followed by a thorough investigation into vehicles and passengers at the Kakavia border station.